Favourite Rose outfit from Series 2? Which is your inayopendelewa season so far? Who is the prettiest actress? Your favourite monster from Series 1? What Doctor Who episode(s) make wewe laugh? I was just curious but why did Christopher Eccleston leave Doctor Who? 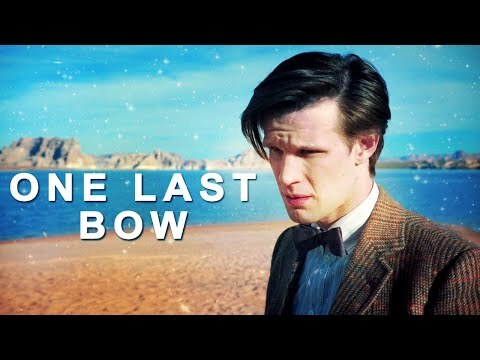 With Matt Smith's final DW episode approaching soon what is your inayopendelewa and least inayopendelewa 11th Doctor Who episode? Can wewe set the scene for this krisimasi episode? It’s his final battle and he’s been fighting it for a while. The Doctor is facing the joint challenge of a mysterious event in space that has summoned lots of aliens to one place and helping Clara cook krisimasi dinner. There are also elements from every series of Matt’s Doctor, which will come to a head in this special. Things that we’ve laid down for years are going to be paid off. What drew wewe to the role of Tasha Lem? So you’re sitting in your dressing room on an ordinary siku (well ordinary for an actress) playing a normal person who makes breakfast and loses her mfuko wa fedha, mfuko sometimes. Then along comes a call to play a galactic nun and whizz around the universe with Matt Smith. Now what girl wouldn’t be drawn to that? Can wewe tell us anything about how we first meet your character? How did wewe find the readthrough? Was it emotional? It was a very emotional read-through. Just going through the process of saying goodbye was difficult. The script itself is very emotional, but also joyous. But saying those words and saying goodbye was never going to be easy. 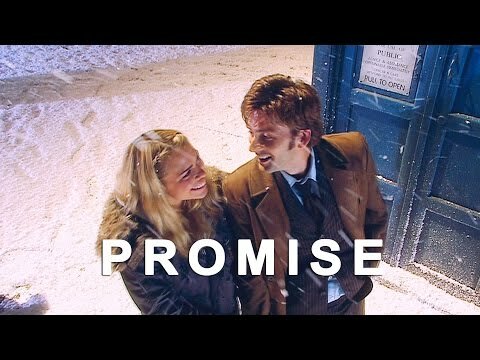 Is there a sense from the start of the episode that we’re moving towards a regeneration? Can wewe first tell us a little bit about the krisimasi special? The krisimasi special for me is a uchungu, chungu sweet episode because I’m leaving, but Steven has written a brilliant, adventurous, funny episode and I’m really thrilled with it. It feels wonderfully Christmassy. What did wewe want from your last episode? 2. Watch out for women named Jackie, they slap. Hard. 3. "Go to your room" are terrible last words. 4. Be silent in The Library. 5. Fear of the dark is NOT irrational. 6. Don't blink, blink and you're dead. 7. Travelling with the Doctor is not safe; however it is the journey of a lifetime. 8. Statues of weeping angels are dangerous. 9. The Doctor is rubbish at weddings, especially his own. User: I'm the Doctor. I'm a timelord from the planet Gallifrey in the constellation of Kasterborous. I'm 903 years old, and I'm the man who's gonna save your lives and all six billion people below. Cleverbot: No you're not. You're saying bila mpangilio stock phrases which have no relevance whatsoever to what I say to you. User: I'm trying to save the world and the TARDIS pulled up some bila mpangilio application. Ben Wheatley, director of the first two episodes of Series 8, has alisema Peter Capaldi’s debut run will herald a return to Doctor Who’s classic era roots. Guest contributor K-Ci Williams compiles a orodha of ten resolutions to benefit the Whoniverse in 2014.
a photo iliongezwa: Who's the Doctor? a comment was made to the poll: Which is your inayopendelewa season so far? The Crimson Horror: What does crimson mean?